I want to thank you for all that you did to help my fiancee and myself obtain K1 Fiancee Visa. You turned what could have been quite stressful into an extraordinary experience. You and your staff were professional and personable in the handling of our paperwork and needs. You treated us with the utmost respect and walked us through the processes if we were your only clients. I really appreciated the fact that you were right there in Bangkok and able to handle all aspects of what could be a complex and stressful situation working with immigration from afar. It gave me peace of mind to know that you were up on all every changing immigration law and that your staff was bi-lingual and able to translate all supporting documents. I also appreciated your coaching of my fiancee for her interview and your staff driving her to and from the appropriate facilities to obtain her physical and police report. This was so helpful since I was not always able to be there myself. Your really treated us like family! 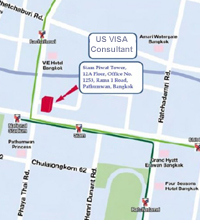 I highly recommend to anyone seeking a visa to use U.S. Immigration Legal Advisors. To know that everything will be in order for the Embassy is quite reassuring. The price is inexpensive considering the importance for what is at stake, your happiness. Sure, I probably could have completed my own visa application, but when it’s this important, and you hear all the ” horror stories”, you want and need an expert in the field of immigration to be on your side. Without the use of an attorney; I could still be emailing and making expensive overseas phone call reassure my fiancee we will be together soon. However, we are together now living happily in Florida and we are so greatful to U.S. Immigration Legal Advisors. Hiring U.S. Immigration Legal Advisors was the best decision I have ever made, because it allow for my fiancee and myself to have our dreams come true. 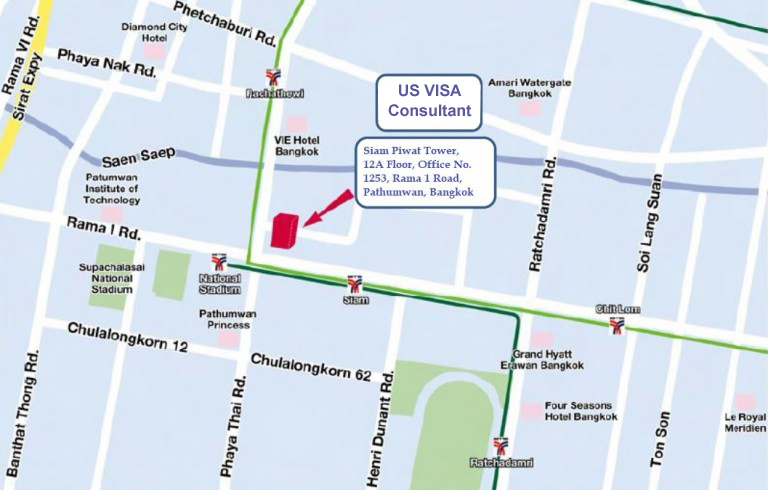 Thank you U.S. Immigration Legal Advisors , you and your staff provide a truly valuable service that is worth every Baht spent! 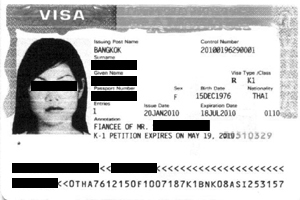 "Tanasaporn got her green card. We could not do it without you. Best wishes to you and your staff, this is a great service you provide"
"U.S. Immigration Legal Advisors you did everything you said you would do and more. I would recommend you to anyone"
"U.S. Immigration Legal Advisors practically held my fiancee’s hand through the whole process of gathering documents, getting everything translated, and preparing for the interview. I highly recommend this law firm in Thailand"